Quick! What’s the top-selling spirits brand in the U.S? It’s not Absolute, or Smirnoff or Jack Daniels. It’s Tito’s Handmade Vodka. Today, Tito’s is the only independently-owned brand among the top 40 brands of spirits. Vodka is the perfect product for brand storytelling. It is a clear, odorless liquid in a category where very few people could pick out a specific brand in a blind taste test. Tito’s didn’t have more advertising spending or better distribution. Founder Tito Beveridge (that’s his real last name) started out by making vodka for his friends in old-fashioned pot stills. They liked it so much that he paid a friend $25 for a logo and borrowed $90K on 19 different credit cards to make more. Tito is now number 324 on Forbes’ list of the 400 richest people. 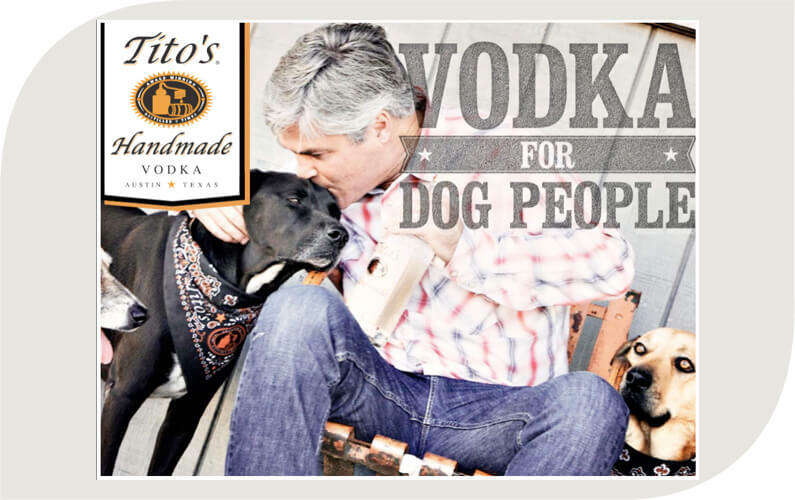 He also loved dogs and has partnered with the ASPCA and other dog charities to become the Vodka for Dog People. Go figure. They Buy the Story About the Liquor. 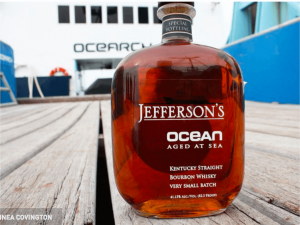 In 2012, Jefferson’s Ocean Owner, Trey Ferguson, wondered what would happen if he aged his barrels of bourbon on his friend’s ship. He suspected the rocking motion of the ship would age his small-batch bourbon better. The fact that the ship visited over 40 ports before landing gave aficionados a great story to talk about as they sipped their $80 bottle of bourbon — about triple the cost of a typical bottle. Unlike Tito, Trey is not a dog guy — but he does like sharks (go figure). 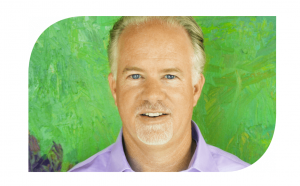 He has partnered with the nonprofit OCEARCH to save sharks around the world with the proceeds from Jefferson’s Ocean. This brand story helped make Jefferson’s the fastest growing small batch bourbon in the U.S. in 2015. There was a time when you needed the most advertising spending or the best distribution to be successful. Good products and hard work and are still important to success. But today, the best story often wins.